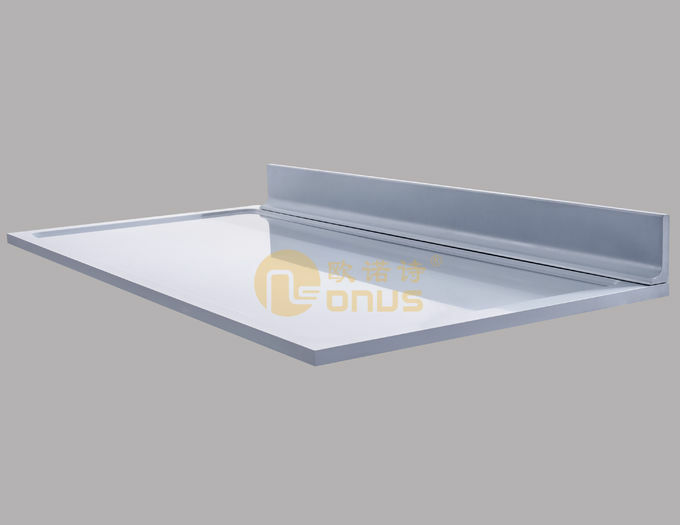 Our standard sizes are 2480*1580/1800*16/19/25mm, we would cut them to your requirments with professional machine, or customize multilateral type according to your drawing. 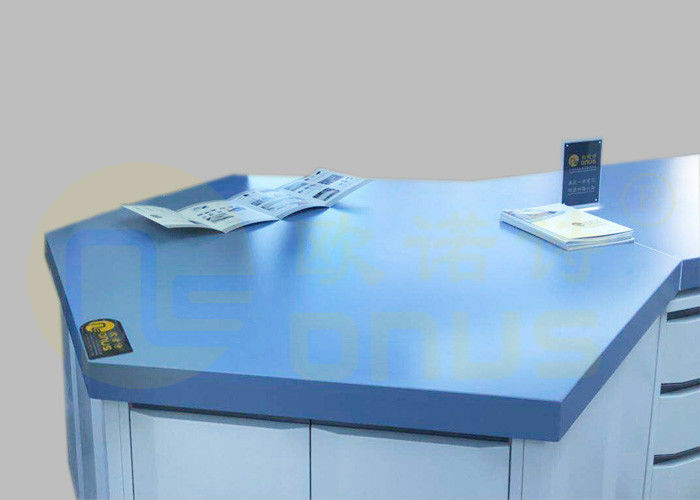 A laboratory grade worktop must be able to withstand attack from various sources, including the corrosive materials, acids and solvents used in many industrial processes. In addition to these, it must have high levels of heat and moisture resistance. 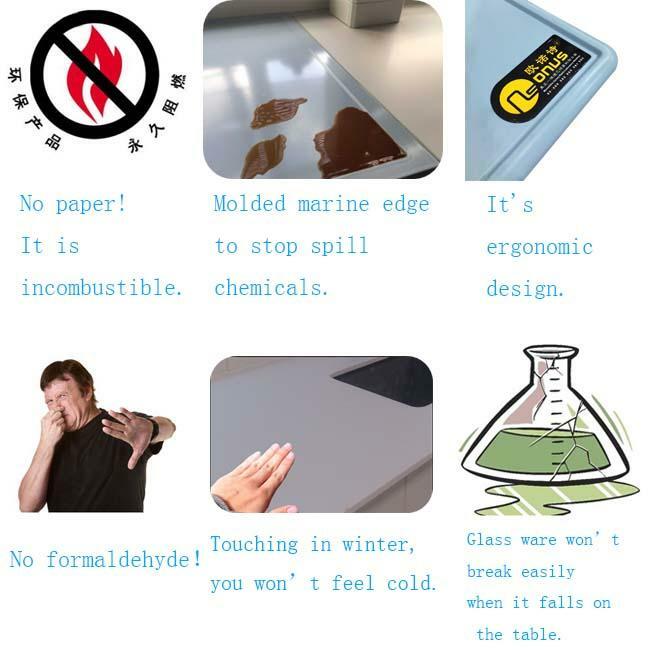 To meet the expected hygiene standards for industrial production, lab bench tops need to be easy to clean efficiently. This means non-porous materials should be used, so chemicals and dirt cannot penetrate. Use of hygienic materials is vital for biological and pharmaceutical labs and even more so for cleanroom environments.